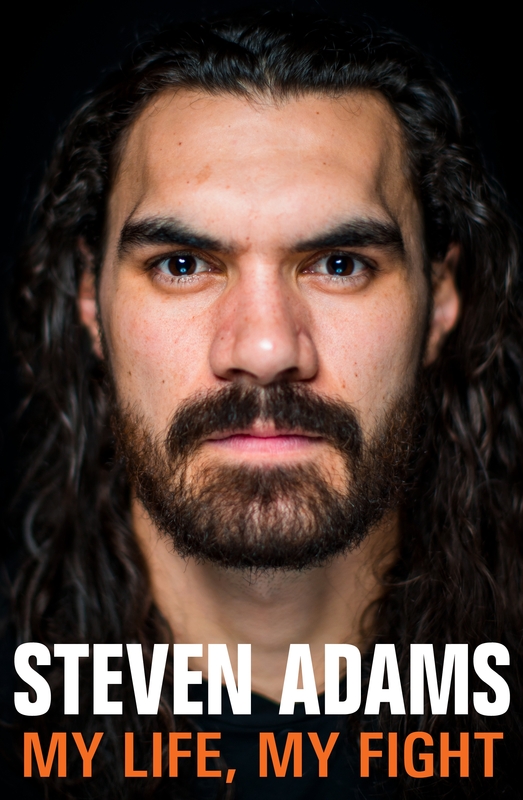 The previously untold story of Steven Adams' incredible rise to NBA stardom. For the first time, Steven Adams shares the story behind his meteoric rise from Rotorua to his emerging stardom in the NBA. I like being the underdog because the only way is up. I relish people doubting me because being able to prove them wrong is so damn satisfying. Luckily for me, there were plenty of people to prove wrong in 2010 and 2011, the busiest, most stressful years of my life. And before you mutter ‘so far’, I honestly don’t think I will experience another period that is as busy and important as those two years were for me. If school and sport count as work – and I believe they do – then I was working 16-hour days. With at least two trainings a day and games every second day on top of school and homework, I didn’t have time for anything else. Ten things to know New Zealand's very own NBA star, Steven Adams. 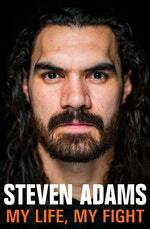 Love Steven Adams: My Life, My Fight? Subscribe to Read More to find out about similar books.